Purported Sony Xperia 4 With 21:9 Screen and Snapdragon 710 Chipset - Playfuldroid! Sony is rumored to be working on a new upper mid-range smartphone called Sony Xperia 4. While there is no official information on the phone yet, the rumor mill has revealed vital information on it. The purported Xperia 4 is expected to come with a 5.7-inch display that will carry support for full HD+ resolution of 2560 x 1080 pixels. 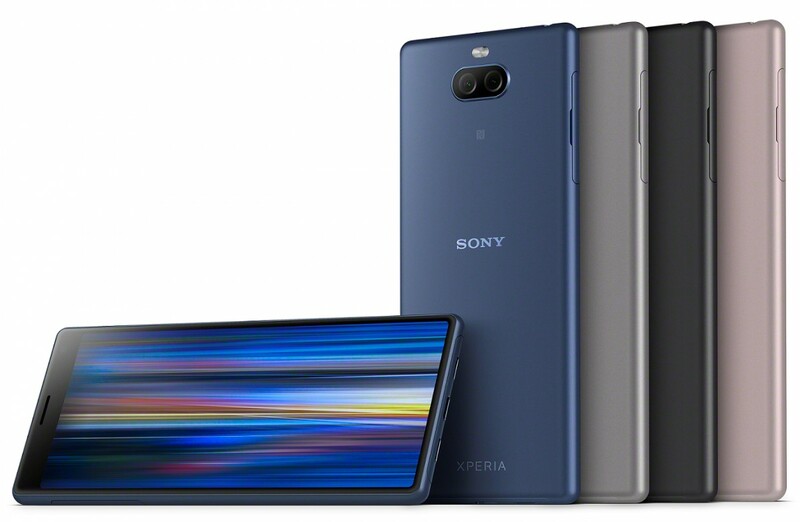 Like the recently announced Xperia 1 flagship phone and Xperia 10 and Xperia 10 Plus mid-rangers that are equipped with 21:9 aspect ratio displays, the Xperia 4 is also rumored to be equipped with the same tall aspect ratio display. The Snapdragon 710 chipset is rumored to drive the Xperia 4 with 4 GB of RAM. The internal storage of the 64 GB of storage. For additional storage, the handset will be equipped with a microSD card slot. The handset will be drawing from a 2,800mAh battery. There is no confirmation on the inclusion fast charging on the device. The handset will be sporting a dual camera setup, but the details on each of the sensors are not known. The handset will be lacking with support for 3.5mm audio jack. The smartphone will be measuring 149.5 x 65 x 9.4mm which appears like it will be a compact phone. It will be sporting an IP rated dust and water resistant chassis. It will be available in color like Silver, Black, Purple and Red.